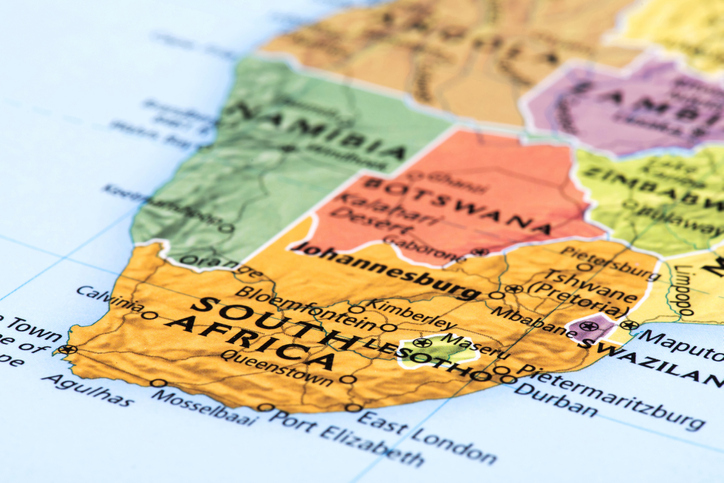 Sigra is now operating in Southern Africa in the coal, diamond, CSG and petroleum sectors and expects to be involved in large civil engineering projects by early in 2020. Sigra has established Sigra South Africa (Pty) Ltd based in Johannesburg with operations in different industries servicing the Southern Africa region. These developments follow an increasing demand from the continent for Sigra’s specialist services and equipment. Sigra’s first involvement in Southern Africa was in 2002 with repeat visits until recently, focused on the Sigra In-Situ Stress Testing by Overcore method. In 2018 Sigra supplied blow out preventers for the gas industry and started major mining project work. Sigra is excited to announce it will break ground in the coming weeks on a major coal project with long term prospects for Sigra and the region. Most administrative work will be handled through Sigra Pty Ltd in Australia for the next few months. Please send general enquiries to [email protected] or phone +61 7 3216 6344.